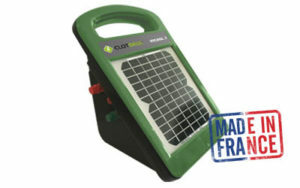 9 V, 12 V, 230 V, with solar panel or not, the complete range of CLOTSEUL energizers is strong of 40 products. 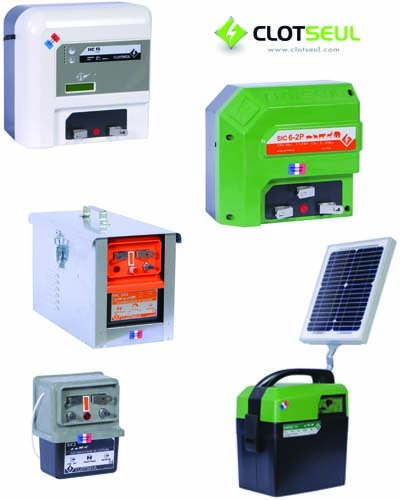 Built in galvanized cases, strongest, or in plastic cases, lighter to move, there is always ONE energizer made by CLOTSEUL that answers to the needs of any electric fence. 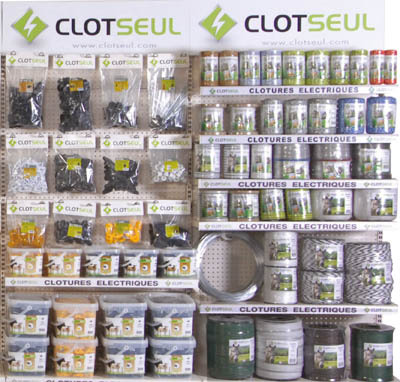 Even if, at its origin, CLOTSEUL was only a manufacturer of electric fencing energizers, in 2017 the brand offers also a full range of accessories. 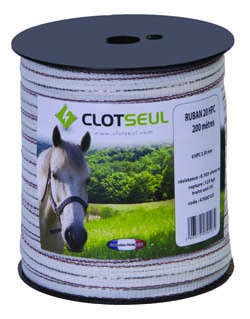 Insulators, gate handles, accessories, posts, polytopes, polyropes or polywires, CLOTSEUL it’s a full range of all the products necessary to built strong, adapted and effective fences.